This year, with the support of the Ontario Trillium Foundation, Hamilton & District Extend-A-Family has been able to offer enhanced recreational support and transportation to 30 families having one or more children with special needs. Children with special needs who would not normally be able to participate in activities including a day at Canada's Wonderland and African Lion Safari were able to enjoy these very special events as a result of this generous funding. Extend-A-Family also added an eight week Cooking Club over the summer that was sponsored through this grant. 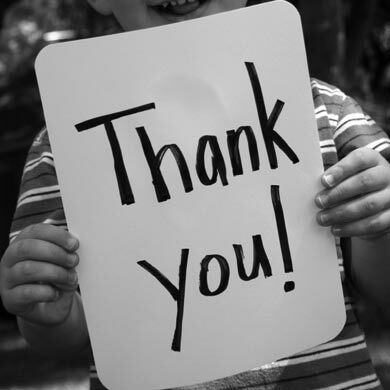 A very special Thank You goes out to the Ontario Trillium Foundation! Thanks to the listeners of CHML who give to the CHML Children's Fund Tree of Hope Campaign. Thank you for supporting young people with special needs! Thanks to the generosity of the healthy communities fund through the ministry of tourism, culture and sport, we have been able to offer the lunchfit friendship program. The program assists children with special needs to take part in fun physical exercise and a program of healthy eating. Thanks for supporting Extend-A-Family!